One good thing came out of Kris Humphries’ marriage to Kim Kardashian: It got his younger sister, Kaela Humphries, noticed by modeling agents. Now, she’s signed with Ford Models. 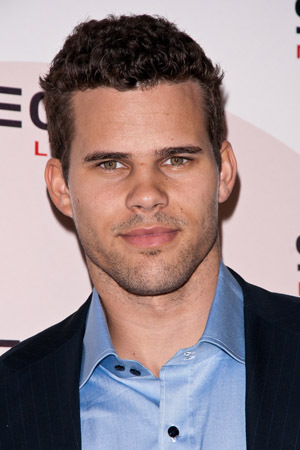 Kris Humphries might not be involved with the Kardashian family anymore, but his sister is also a reality star. Kaela Humphries — featured on the CW’s Remodeled — landed a contract with Ford Model’s plus- size division, she revealed on Wednesday. Olga Tavarez, Fisher’s right-hand woman, told SheKnows the same thing in February. “There is a huge market for plus size models in the industry,” she said. The former high school athlete said she gained weight once she stopped training, though she plans to get back into shape with the help of a trainer. Do you think Kaela Humphries will make a good model?